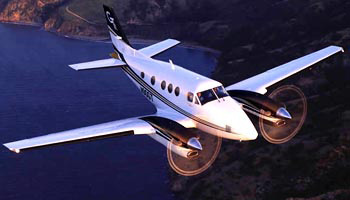 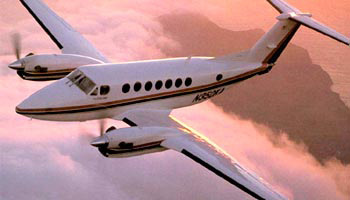 Onyx Jet Group has access to the newest and safest aircraft available in the marketplace today. 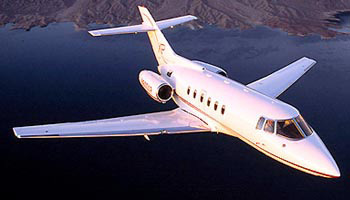 Below you will find descriptions of all aircraft types available. 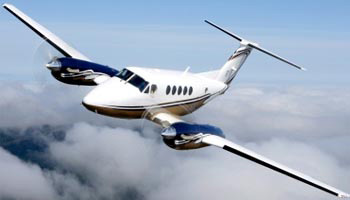 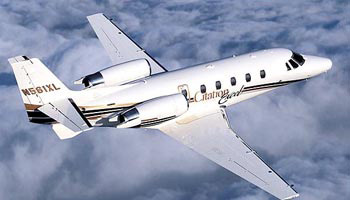 Call your charter consultant today and let us help you select the right type of aircraft for your mission. 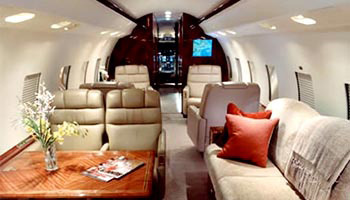 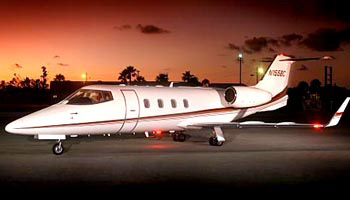 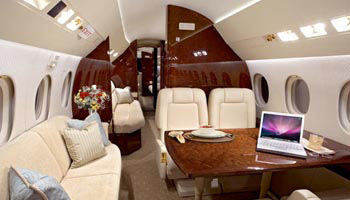 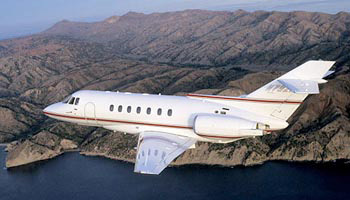 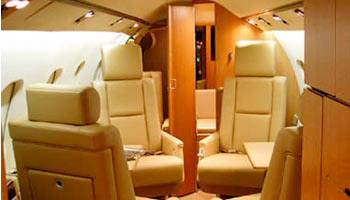 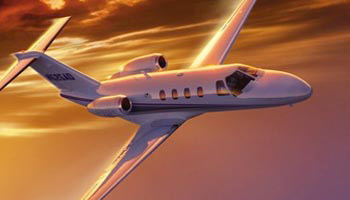 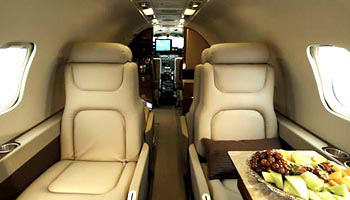 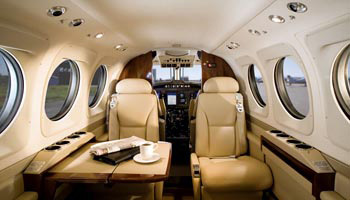 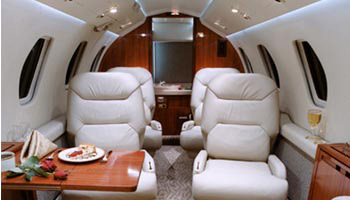 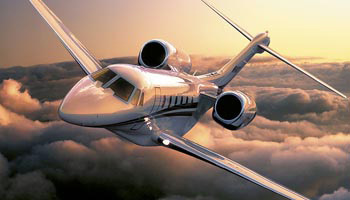 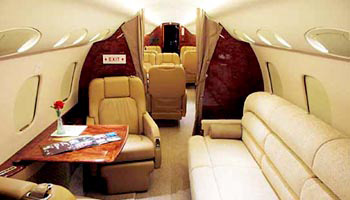 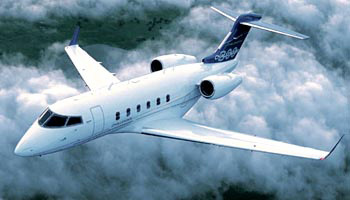 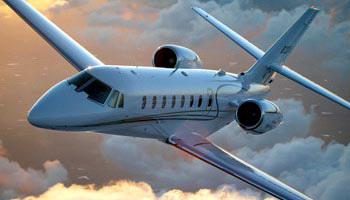 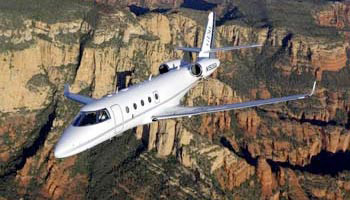 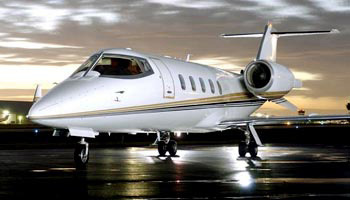 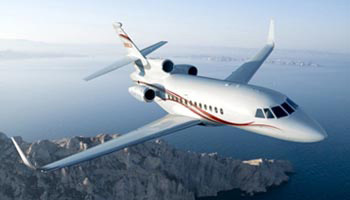 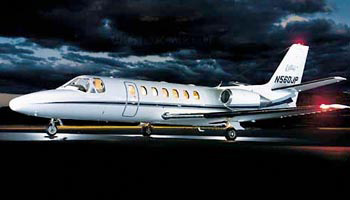 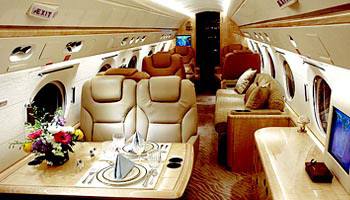 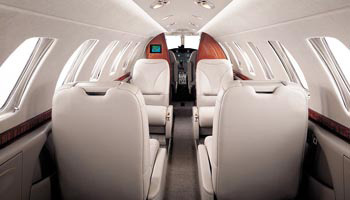 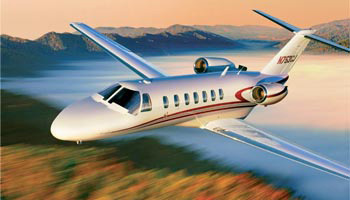 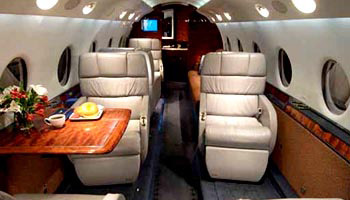 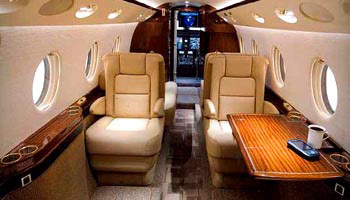 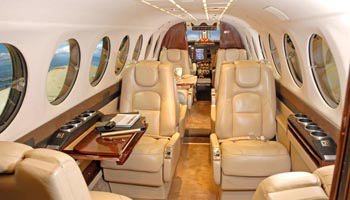 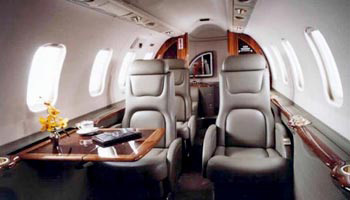 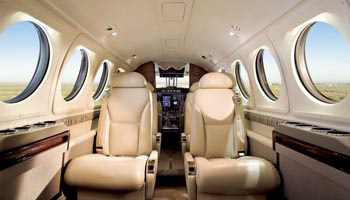 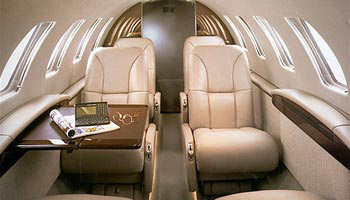 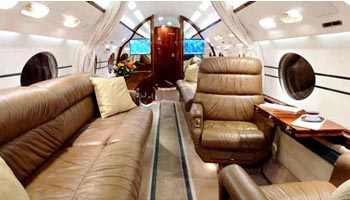 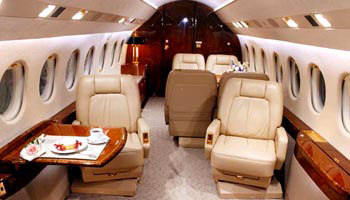 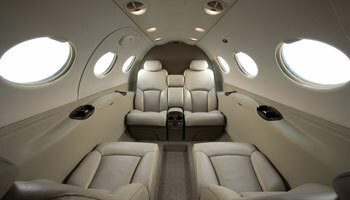 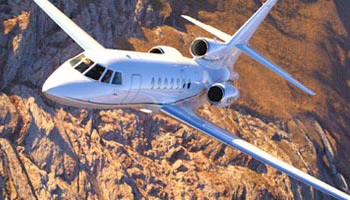 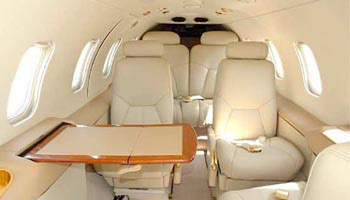 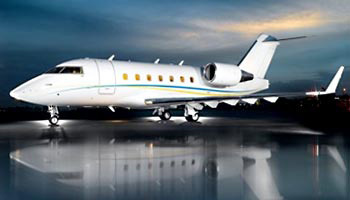 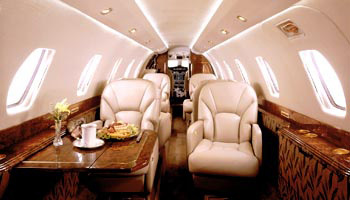 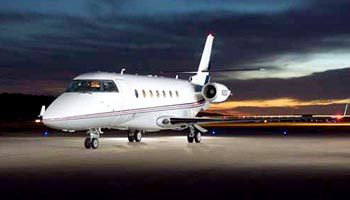 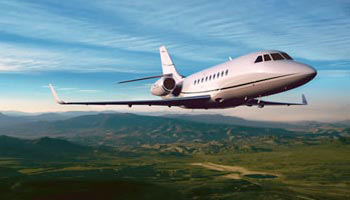 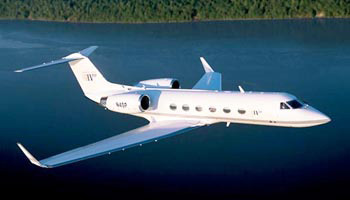 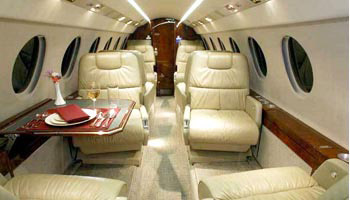 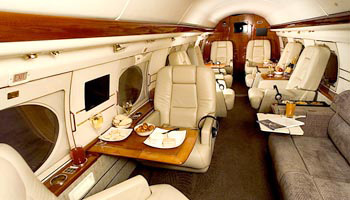 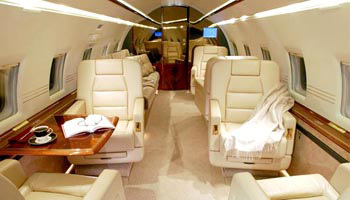 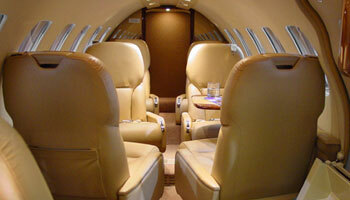 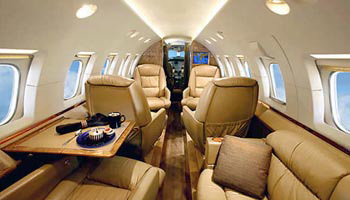 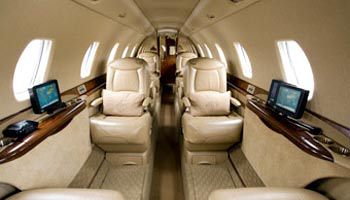 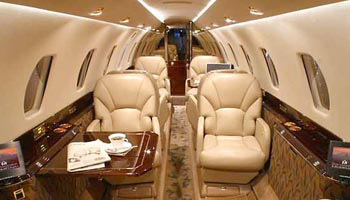 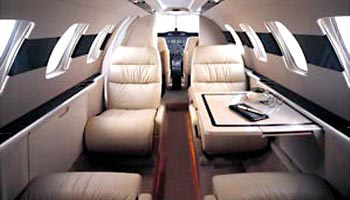 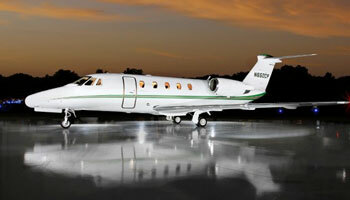 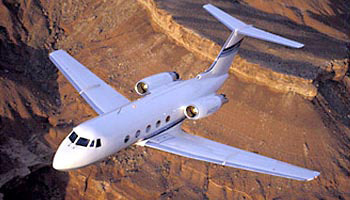 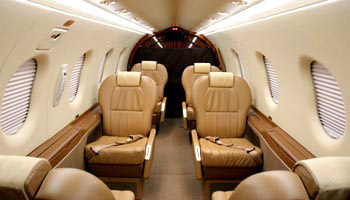 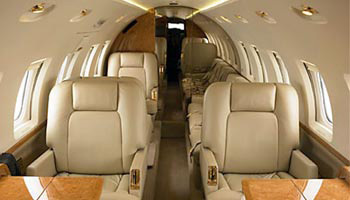 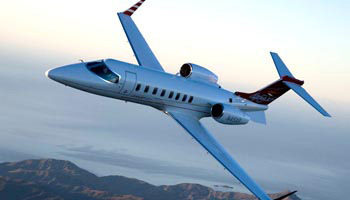 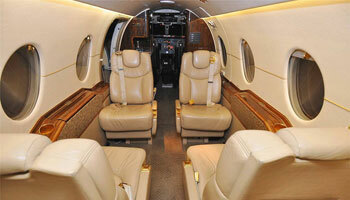 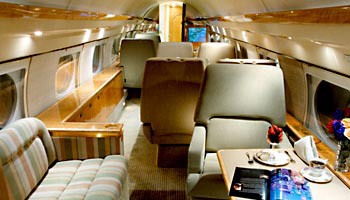 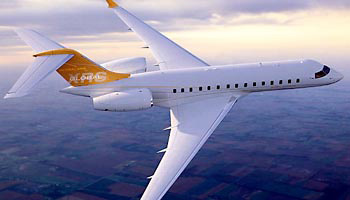 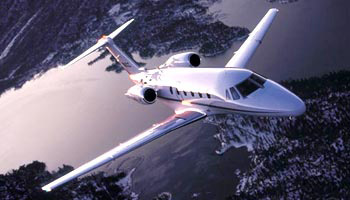 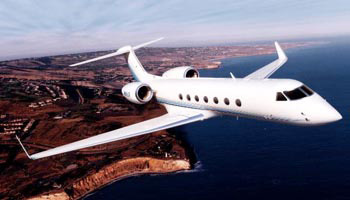 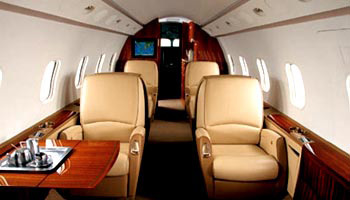 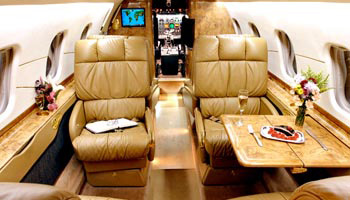 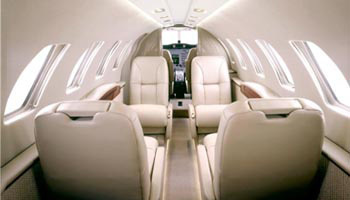 Onyx Jet Group, Inc. acts solely as an agent on behalf of its customers when obtaining aircraft for charter. 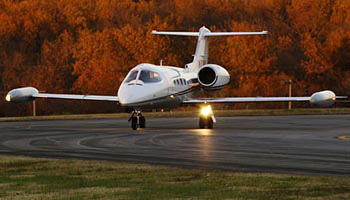 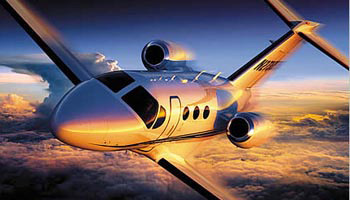 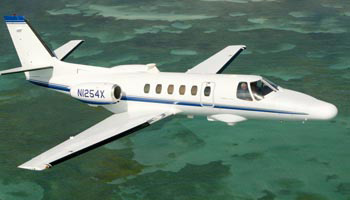 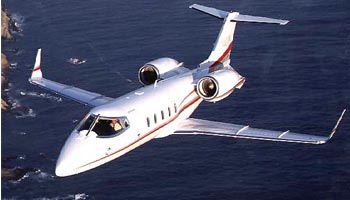 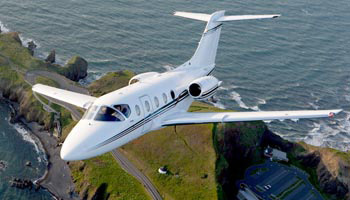 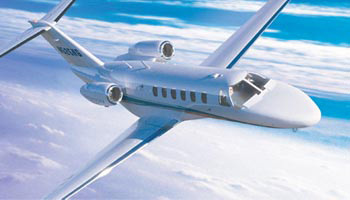 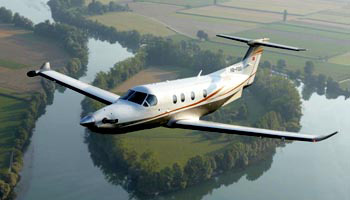 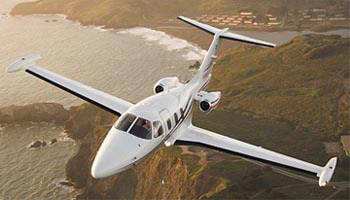 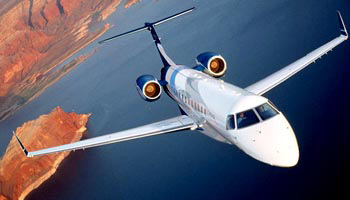 All aircraft utilized by Onyx Jet Group, Inc. are FAA certified under FAR Part 135 Regulations. 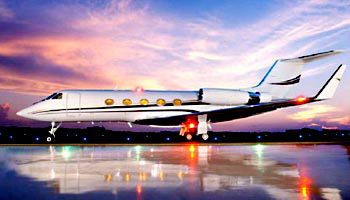 Onyx Jet Group, Inc. does not own or operate any aircraft.